Understanding the foreclosure process in Idaho is an important part of navigating your own home foreclosure. When you know how foreclosure in Idaho works… it arms you with the knowledge to make sure you navigate it well and come out the other end as well as possible. Connect with us by calling 208.287.5450 or through our contact page to have us walk you through the specific foreclosure process here locally in Boise. Generally, it’s best to avoid a foreclosure auction. 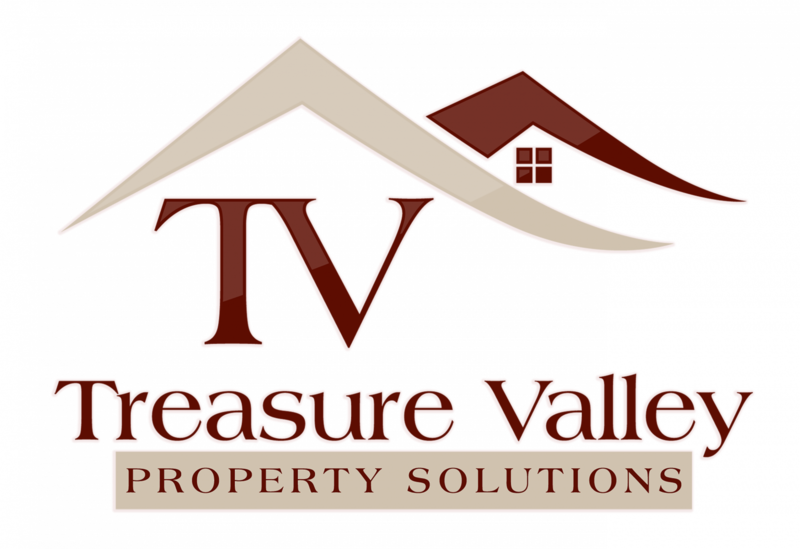 Instead, call up the bank, or work with a reputable real estate firm like us at Treasure Valley Property Solutions, LLC. to help you negotiate discounts off the amount owed to avoid having to carry out a foreclosure. If you need to sell a property near Boise, we can help you. We buy houses in Boise Idaho like yours from people who need to sell fast.